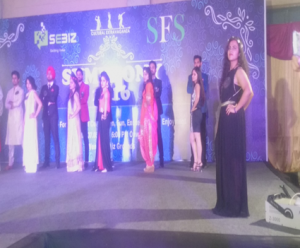 This is the much awaited event of Sebiz Infotech. It’s the best time of the year for UDAAN candidates to participate and showcase their rich culture to the world. The event is all organized and managed by these kids from Jammu and Kashmir.